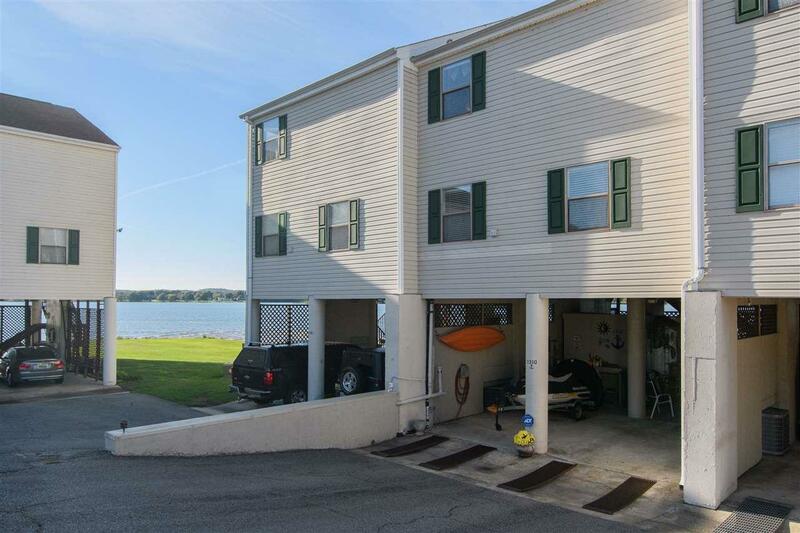 Fabulous Year-Round Waterfront Townhouse with a Double Tiered Screened Deck ~ Carports w/ Storage Room ~ 2 Spacious Bedrooms + a Bonus Room + Office / Loft/Study & 2 Full Bathrooms! 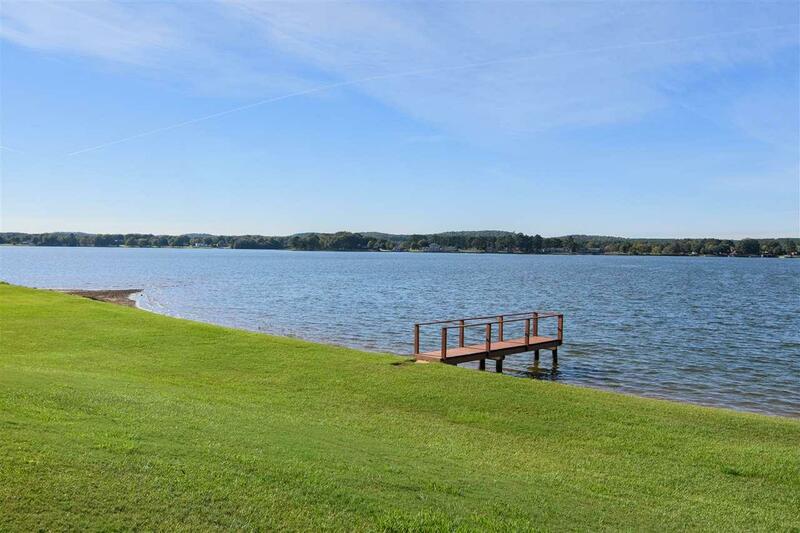 Community Pool ~ Private Boat Slip and Pier! 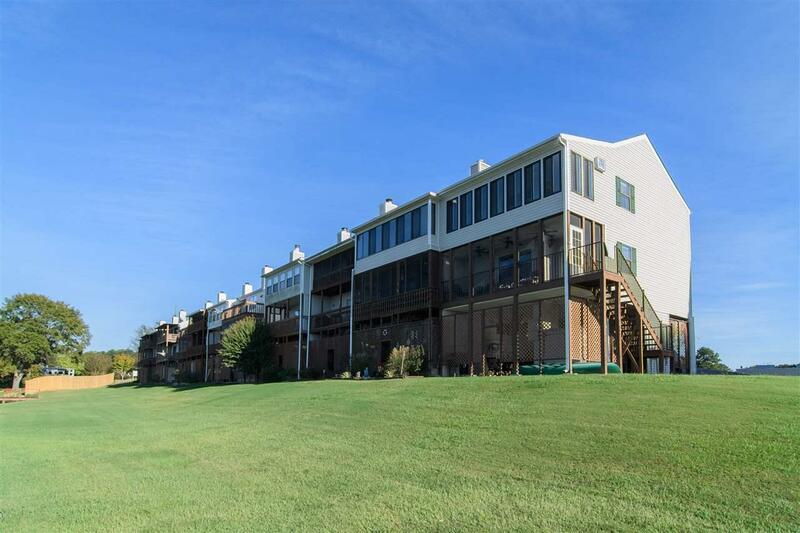 Convenient to Interstates, Schools and Shopping! LOW St. Clair Co Taxes! Seller is leaving ALL Kitchen Appliances and Washer & Dryer! Boat among other personal items, are available for purchase. 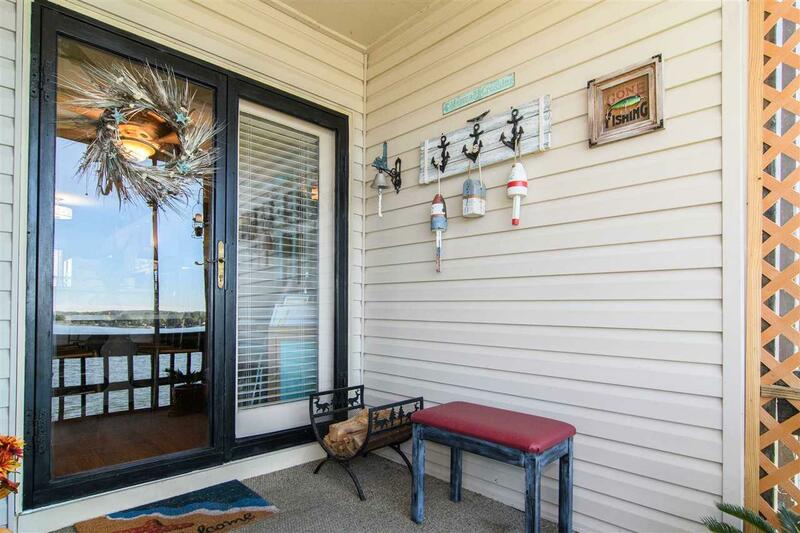 Features: Hardwoods & Hardwood Treads on Steps, Plenty of Cabinetry and Storage, Tile Floors in Kitchen and Bathrooms, Bar Stool and Breakfast Nook Seating Areas!